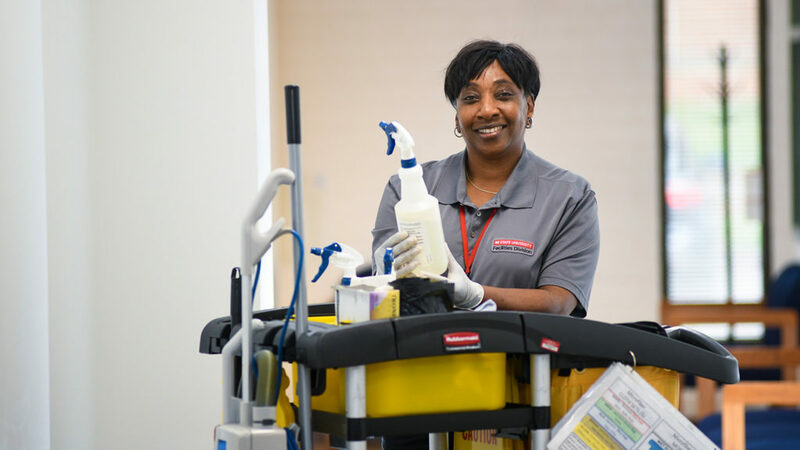 University Housekeeping has received national certification for cleaning services that are safe for people and the environment. 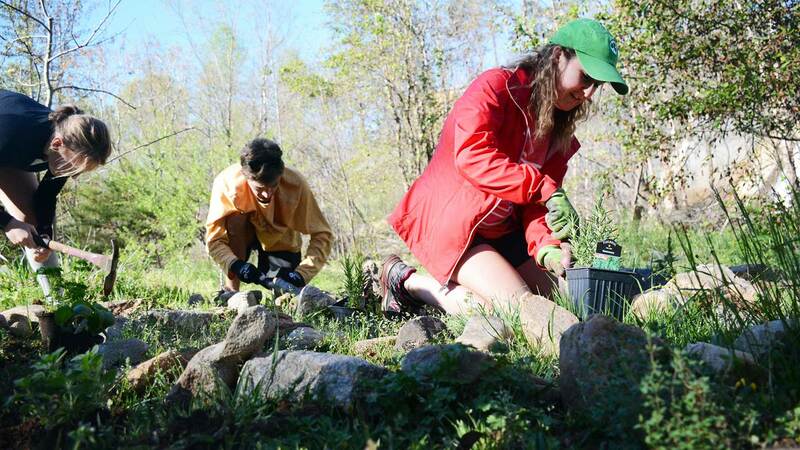 The NC State Sustainability Fund has awarded $165,000 in grants to 14 sustainability projects. 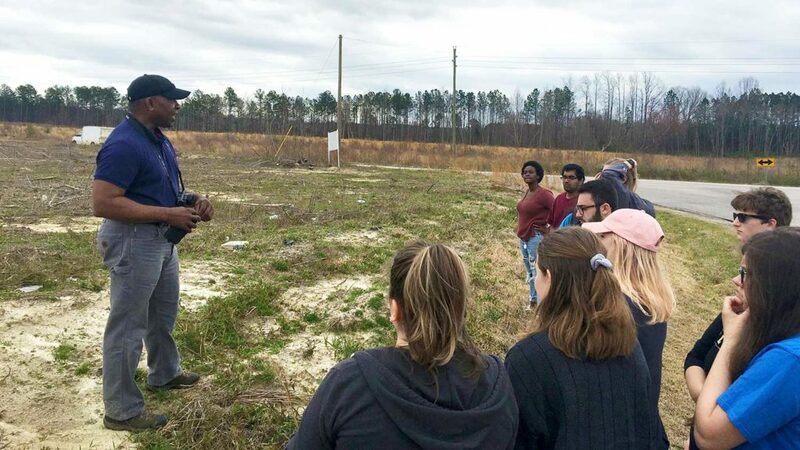 The Office of Institutional Equity and Diversity hosted a workshop to highlight environmental justice and why it matters in North Carolina and around the country. 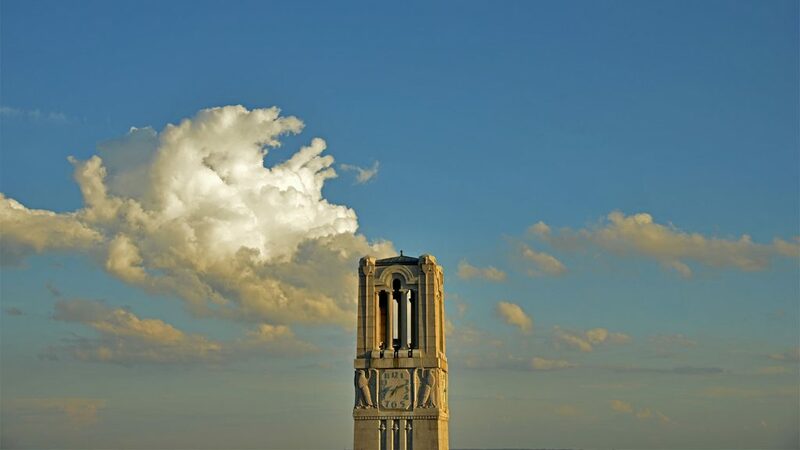 Sign up for NC State’s latest news, tips and opportunities delivered straight to your inbox. 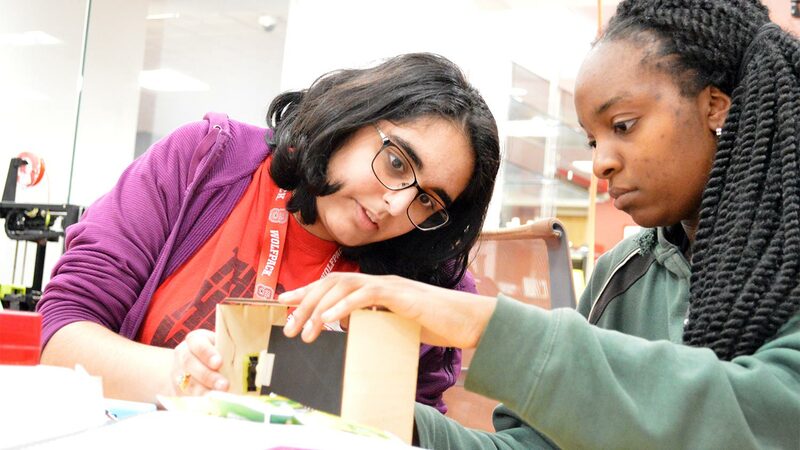 Learn how and why NC State develops leaders and solutions for challenges impacting the environment, economy and society.